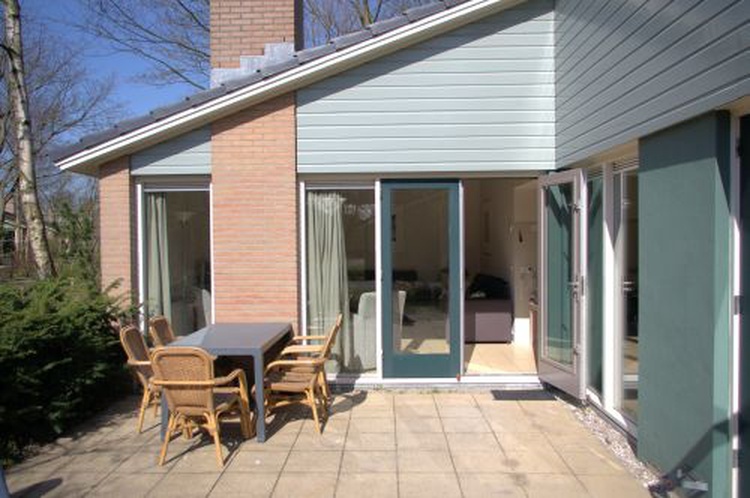 Great dune villa in Kijkduinpark within walking distance of dunes and beach. During your stay you can use all facilities in the park free of charge. There are e.g. a supermarket, an indoor pool and a restaurant. For the children a playground with climbing frames and trampolines. 2555 NW, , Niederlande, Zuid Holland ,Den Haag. The villa is located in a quiet area of ? ?the park. 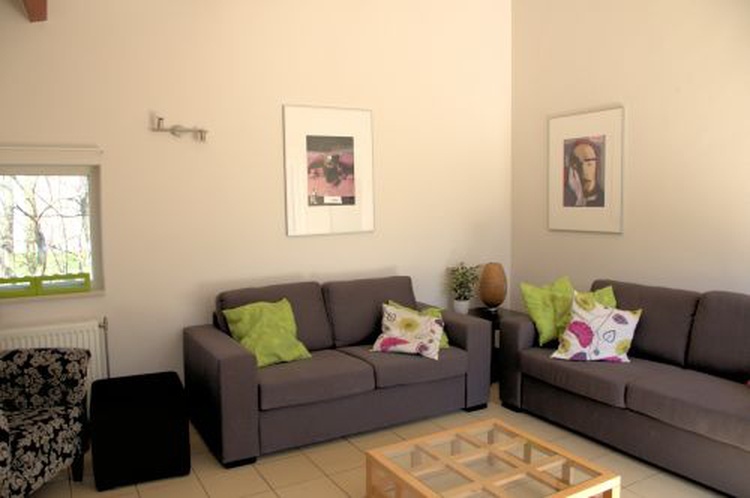 On the ground floor there is a cozy, bright living room with terrace doors and a semi-open kitchen with dining area. 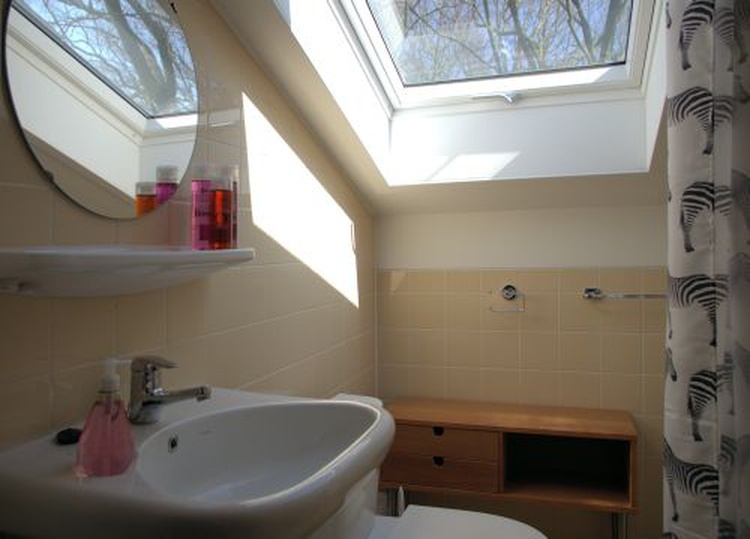 Here also is the master bedroom with double bed and private bathroom with bath, shower and separate toilet. From this bedroom you have access to the terrace too. 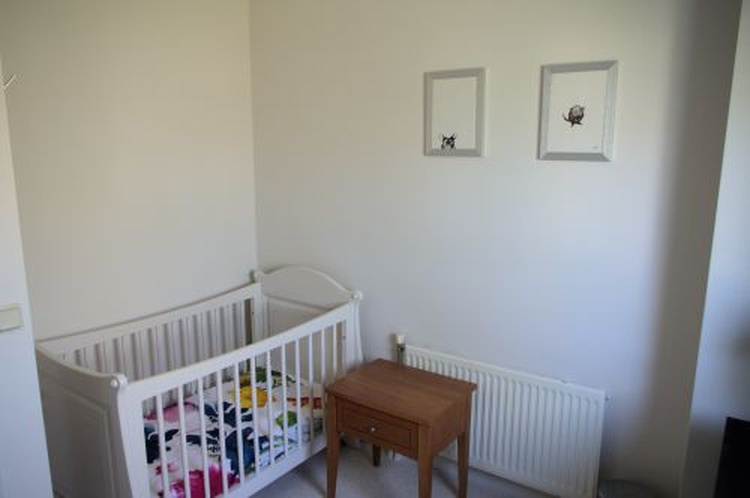 On the first floor are two bedrooms, one with two single beds and a baby bed and one with three beds. On this floor is a simple bathroom with 2nd WC and your own sauna. Next to the house is a terrace on the south side. 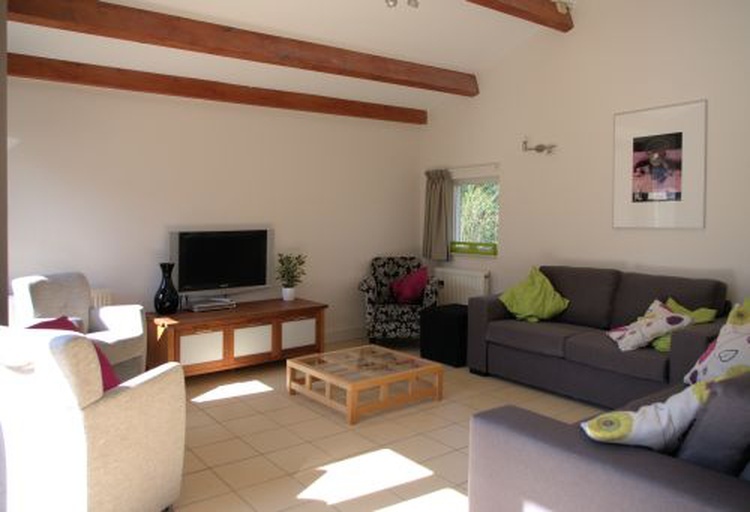 The villa is fully equipped for up to seven people and has free TV / DVD / W-lan. 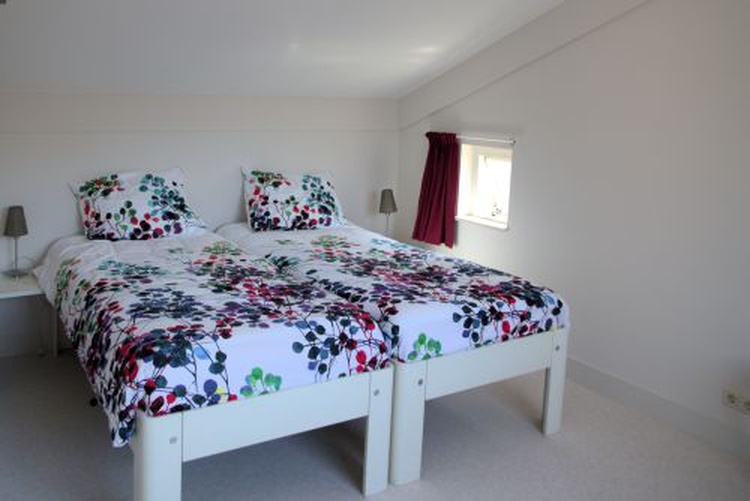 Of course, the beds are made when you arrive and there are plenty of towels for you. You just have to pack your bags, we take care of the rest. 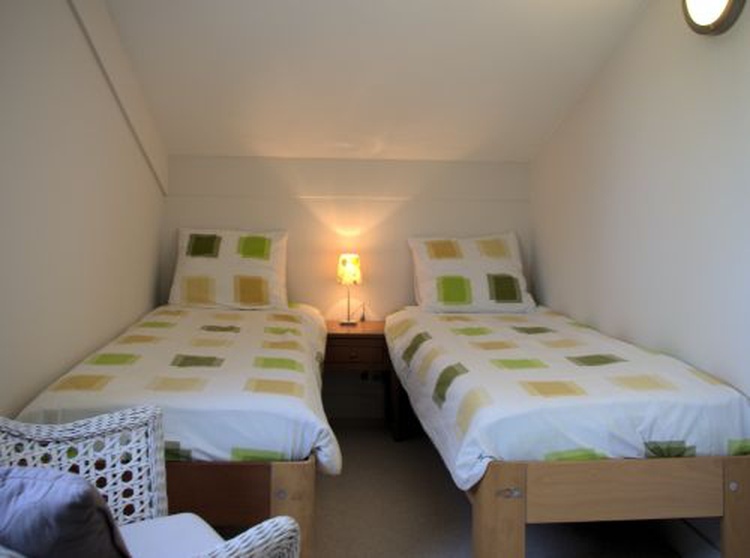 The apartment is for rent per night, with a minimum of two nights. 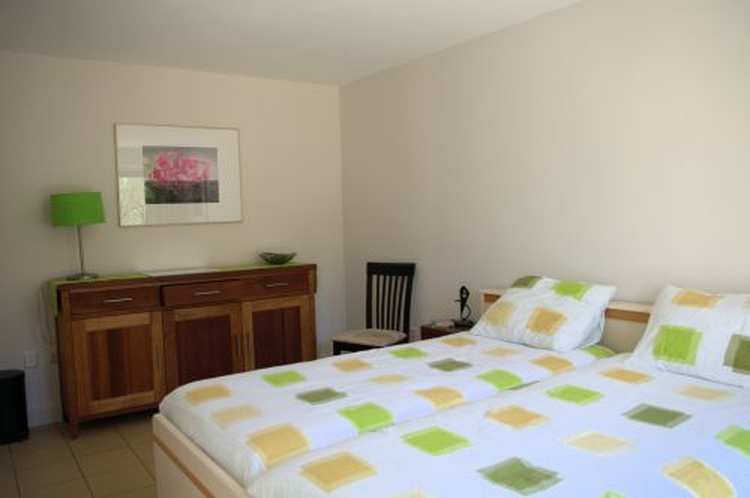 One night in the apartment costs € 165/180 for 1-5 persons, € 180/195 for 6 persons and € 195/210 for 7 persons. For stays of more than 3 nights you will receive a 50% discount for every following night. You will find these prices on our website. Prices include bed linen and towels, VAT and tourist tax. So no additional costs will be charged. There are many possibilities for excursions and tours in The Hague and Scheveningen. Take a walk to the Binnenhof or a bike ride through the dunes. The Hague has a challenging program of museums and major exhibitions. The Mauritshuis is an extensive collection of great masters, with the "jewel" The girl with the pearl earring of the painter Vermeer. The Gemeentemuseum has a permanent collection of many paintings by Piet Mondrian and the only one of the 19th century panorama paintings in the Netherlands can be seen in Panorama Mesdag. Also for children there is plenty to do in The Hague. Discover the technology used in the Roman times in Museon, or see the life under the waves in the Sealife Center Scheveningen. Visit Madurodam, Duinrell or Drievliet, or just build your own Sandcastel on the beach.